Bridgestone Tyres in Nepal - ATC Nepal Pvt Ltd.
Bridgestone is the largest tyre & rubber company in the world. 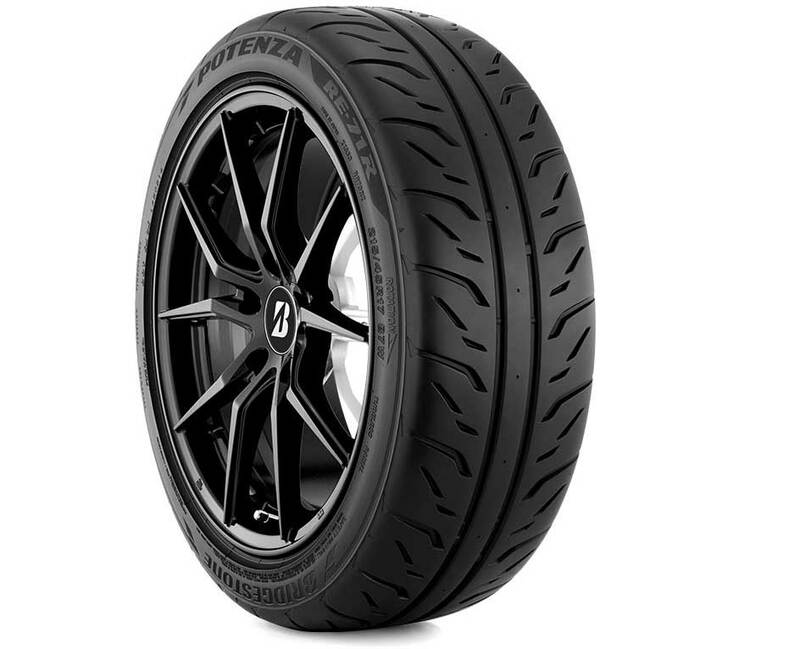 Bridgestone also has the widest range of tyres, for all vehicle segments. We also are the authorized distributor of Bridgestone tyres in Nepal. Bridgestone is the largest tyre and rubber company in the world. Bridgestone also has the widest range of tyres for all vehicle segments. The brand is ranked as number one by the World Rubber News 2016 (a premiere statistical organization relating to global tyre market) in the world on the basis of tyre sales and customer brand value.